Packaging can often be an afterthought – after all, your customer has purchased your handmade item not a box or a bag. 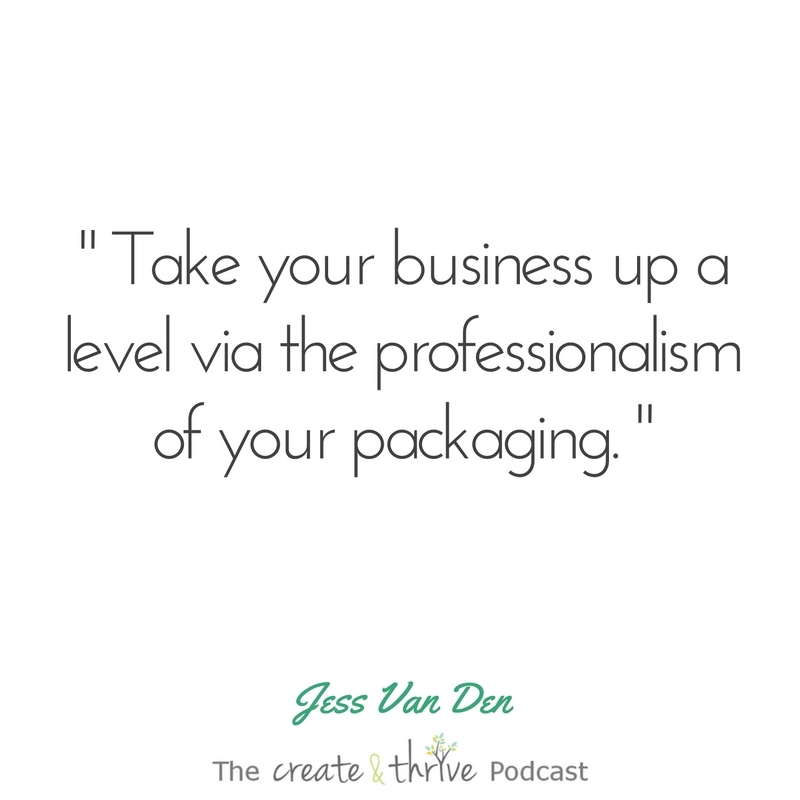 This interview outlines a few hows of packaging, and why it can be really important for your business. It might be time to consider your packaging. Is it still up to date? Does it fit with your brand? Is it cost and time effective? Putting some thought into your packaging can make mailing day so much easier and help give your brand a more professional look. Plus, people love to receive a beautiful package! Today we chat with Kara from You Had Me at Woof all about packaging and the process she went through to create the gorgeous professional packaging she now uses for her handmade products. Kara runs an online boutique for dogs and dog lovers. She has always been a creative person and is a painter, sculptor and graphic designer. She was running an online children’s boutique when she came across the inspiration for You Had Me at Woof from a Great Dane named Duke. You need to think about your brand colours and try and incorporate this into your packaging. Making a vision board can be really helpful with this step. Make sure you do your research with packaging suppliers and shop around. Get different quotes on quantities as the more you buy the cheaper it gets. Where are the suppliers located? Shipping of the packaging to you could become expensive if not researched. You should consider aspects such as paper weight, finish and measurements. Most packaging companies should be able to provide you with a proof prior to ordering. Most will accept Adobe Illustrator or Photoshop. If you have no experience with these types of programs it can be a great idea to ask for help. Someone you know or even someone on Etsy. Consider how much your packaging will cost to ship to a customer. Larger and heavier packaging costs can add up. Make sure your items all work together and your branding is on par with professional brands. Doing your own packaging can be great but it can also take a lot of time. Buying in bulk can save you time and money in the long run. Use your packaging to tell your story. Add a logo, directions of use, care instructions etc. Always include your website as this is where you want to direct your customers. Use good lighting and props to photograph your item with its packaging. Encourage your customers to share images on social media.